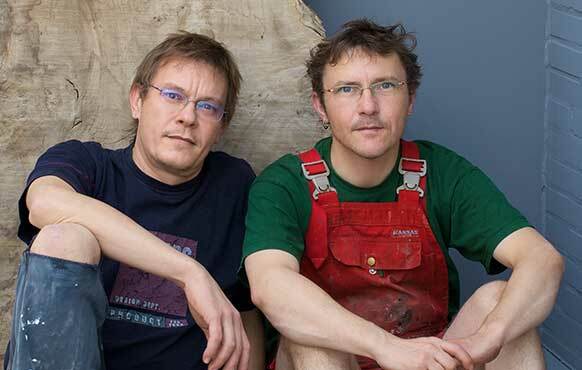 Brothers Reiner and Meik Dobbratz learnt woodwork "from scratch" from their father Siegfried. Reiner founded Le Fay in 1987, Meik joined Le Fay at the turn of the millenium. 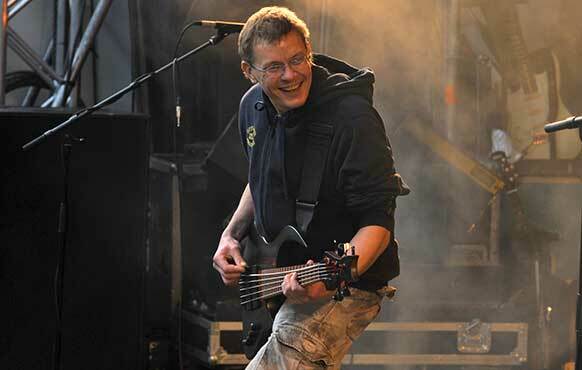 Together they are a perfect team, producing Le Fay basses with joy and passion. 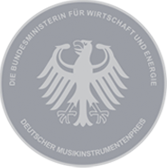 Reiner (bass) and Meik (drums) play in some bands and projects. As a result, they are constantly in and out of rehearsal rooms, the stage and recording studios when not in the workshop. 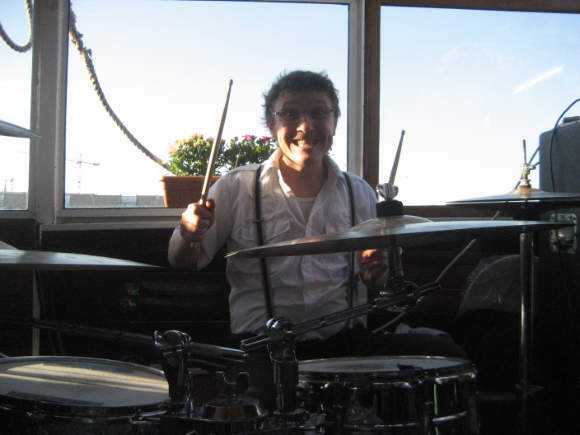 Furthermore, Meik plays drums as "Monsieur Dynamike" in the rock band WELTNIVEAU.